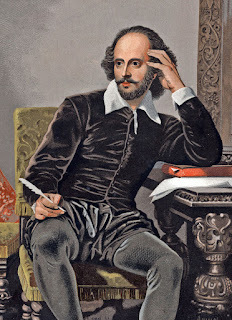 William Shakespeare was born of middle - class parents at stratford-on-avon, a provincial market town of some importance, at an uncertain date between April 24, 1563, and April 23, 1564. His parents were natives of Warwickshire , a country of England. His father, John Shakespeare, who was primarily a businessman, rose high in Civic life and became an alderman in 1565, and a bailiff in 1568. His mother was Mary Arden. 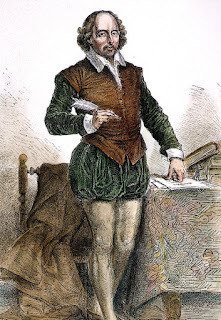 Shakespeare was educated at King Edward vi's Grammar School, stratford, where, he must have learnt a fair amount of Latin , if little or no Greek. He married Anne Hathaway in 1582, and his first child, a daughter, was baptized in May 1583, to be followed in February 1585 by twins, Hamlet (died 1596) and Judith, who survived her father. We have no certain information as Shakespeare's life between 1584 and 1592. 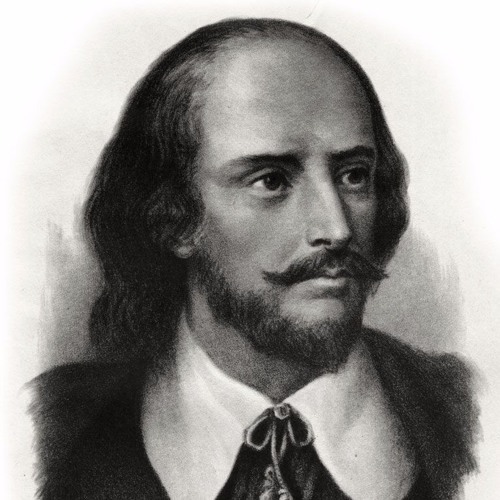 We know Shakespeare was in London by 1592 but not when he went there. During these years Shakespeare must have acquired the varied knowledge and experience of life shown in his plays . 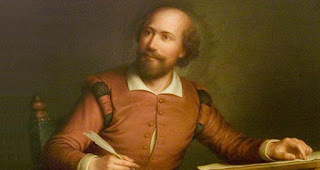 The mention of Shakespeare in a death - bed letter of the drama artist Greene in September 1592, shows that as a writer for the stage Shakespeare was just becoming a serious rival to the university wits- Marlowe , Peele, Nashe and Lodge. That's when the theatres are closed on account of plague, gave time for the poems,Venus and adonis (1593) and Lucrece (1594) ,both dedicated to the earl of Southampton. 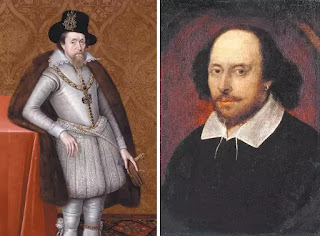 By March 1595 Shakespeare was a share holder in the acting company of the Lordchamberlain's men who divided with the Admiral's men the command of the London stage from about 1594- 1603. Shakespeare seems to have written during the rest of his career. After 1599 most of his plays were performed at the Globe Theatre. Shakespeare probably wrote his sonnets between 1595 and 1600: but they were not printed till 1609. In 1596 Shakespeare obtained grant of Arms; in 1597 he bought new palace, at Stratford, but he is still found living in London in 1597, 1599 and 1604. Shakespeare occasionally appeared as an actor on stage, chiefly before 1598. About 1610 Shakespeare retired to Stratford , and he wrote no more after 1613. He took no part in Civic life, and died on April 23, 1616. There is no reason to reject the report that he died of fever contracted from drinking too hard at a merry meeting with Drayton and Ben Johnson. The family is extinct. Acknowledgement: the new Claredon Shakespeare edition.